Update: 8th March 2019 Updated with new shows and dead shows removed. Update: 8th January 2019 Updated with new shows and dead shows removed. Update: 8th November 2018 Updated with new shows. Update: 8th July 2018 Updated with new shows. Update: 23rd May 2018 Latest new shows added and removed 50+ shows that were over 2 years without an update, ie assumed dead. If you find any errors/omissions or which I'm sure there are a few, please let us know in the comments below. A big thanks to The Futon Critic for supplying the bulk of the initial data back in 2012. Below you can see an embedded version of the spreadsheet that we'll be maintaining. You can also access the Spreadsheet directly (here). You can also access via the Feature section of the Navigation Menu. We hope to keep this table updated regularly and if you have any comments/suggestions please let us know in the comments. 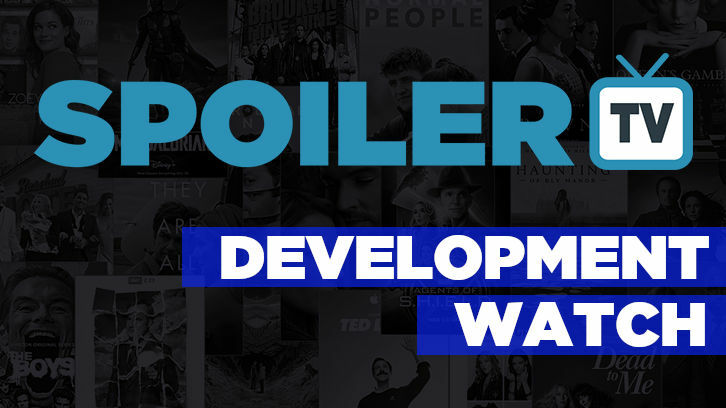 So take a look through this large list and let us know if you spot any hidden gems that sound interesting or if you find any shows that sound like real stinkers. NOTE 1: For shows that have been "Ordered to Pilot", please use the Pilot Watch link in the menu to see the status of Pilot Shows. NOTE 3: Items in dark grey are likely dead as there have been no updates for 2 years. If you find a missing show you can use this form below to submit it to us.